If you are looking for a creative yet very professional set of layouts, then you need to download Recife Presentation Template. 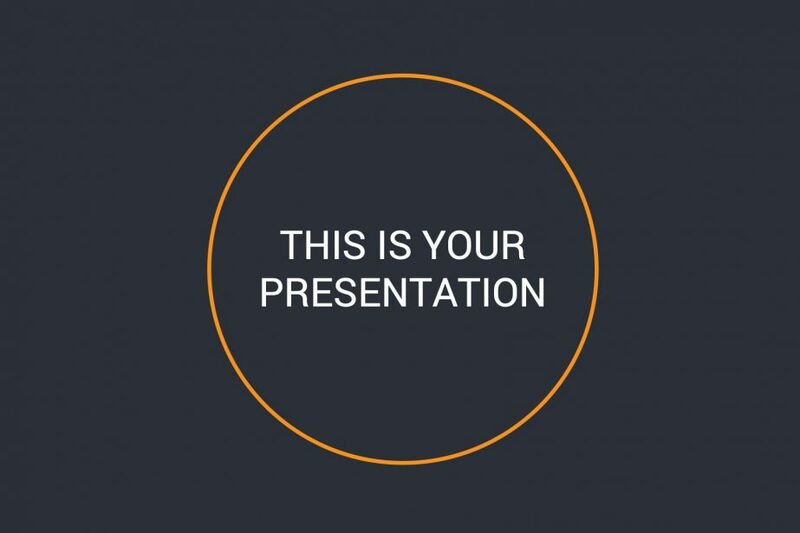 With orange designs with a dark gray background color, this free theme will enhance the look of your next business presentation without a problem. 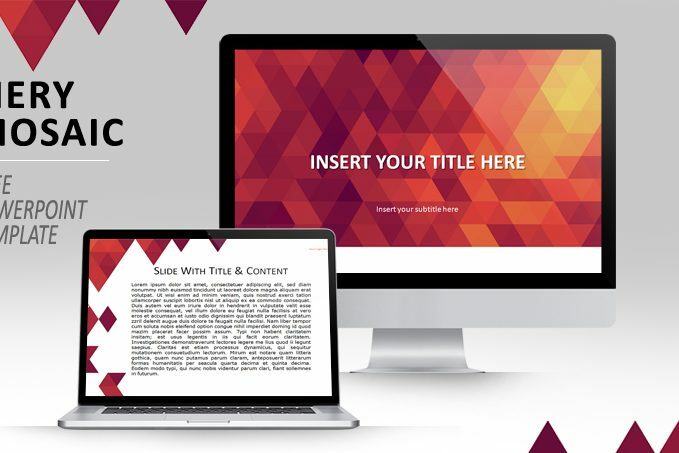 Are you looking for a fresh, very professional, and sleek theme to use to present before your audience? Then look no more. Joinville Presentation Template is a set of layouts that portrays creativity, uniqueness, and formalism in each one of its slides. Do not hesitate any longer but download it now. 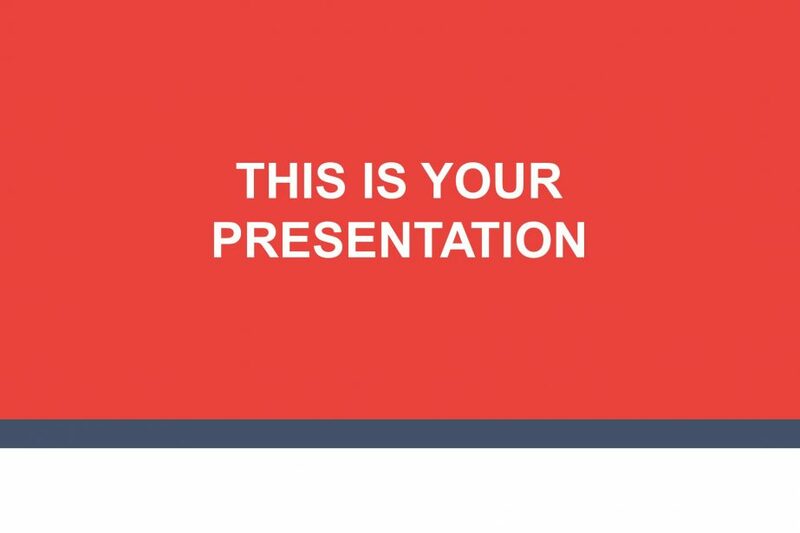 Fortaleza Presentation Template is a very creative theme with sleek slides that is going to help you present something new. The infographics found in this set of layouts are going to give you a hand when trying to present different statistics in a very understandable manner. Campina Presentation Template is a blueish based design that portrays uniqueness and professionalism in each one of its slides. Everything in this well-made theme is completely editable which means that you can customize it to your liking and needs. Go on ahead and download it NOW! 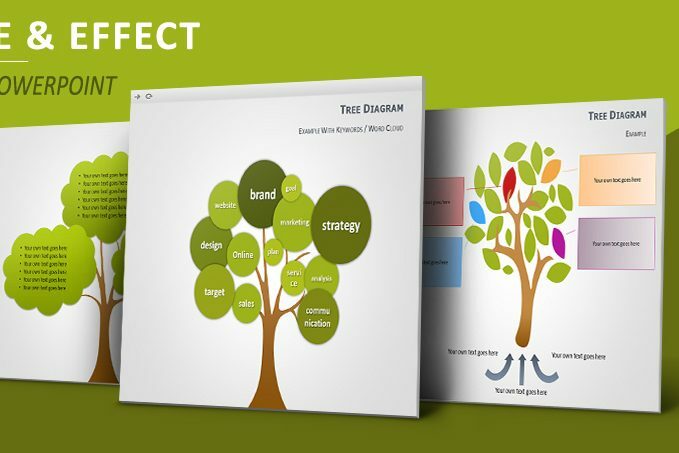 Cause and Effect Tree Diagrams for PowerPoint is a colorful and creative presentation template that has a greenish design in each one of its slides where you can present from concepts to numbers in a clean and clear way. 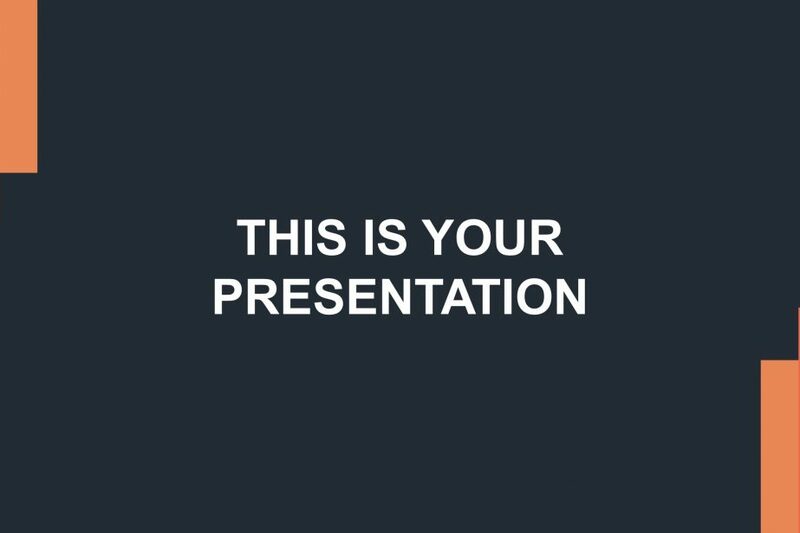 Go on and download it now so you can be ready to present in no time and without a problem. Fiery Mosaic PowerPoint Template has a reddish background design in each one of its slides that communicates creativity in each of its slides. 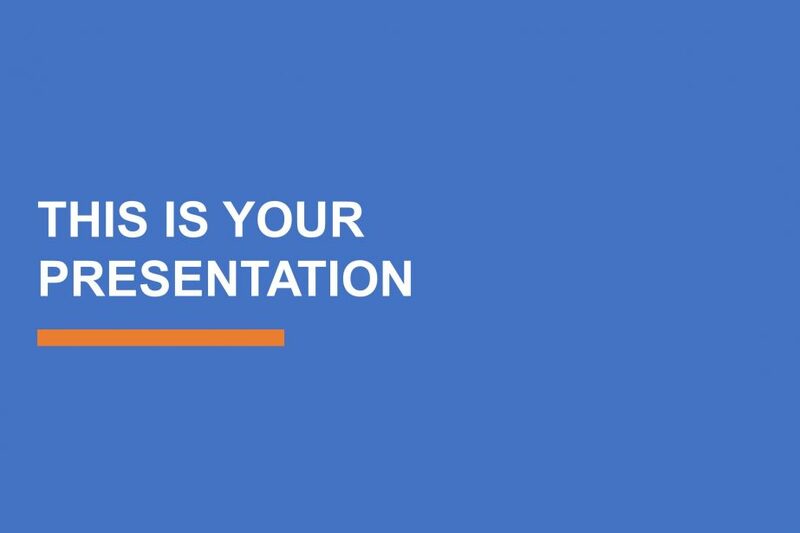 This free PowerPoint template is extremely easy-to-use which means that you can make it yours and be ready to present in no time at all.